Today, Italy’s Senate will meet for the first time since the lower house passed the “Rosatellum” electoral reform law. It will debate and vote on the legislation in the coming days. The changes are significant as they allow parties to form coalitions prior to elections, ostensibly disadvantaging the populist Five Star Movement, which publicly refuses to enter into coalitions. The party estimates it could lose as many as 50 seats as a result of the new law. 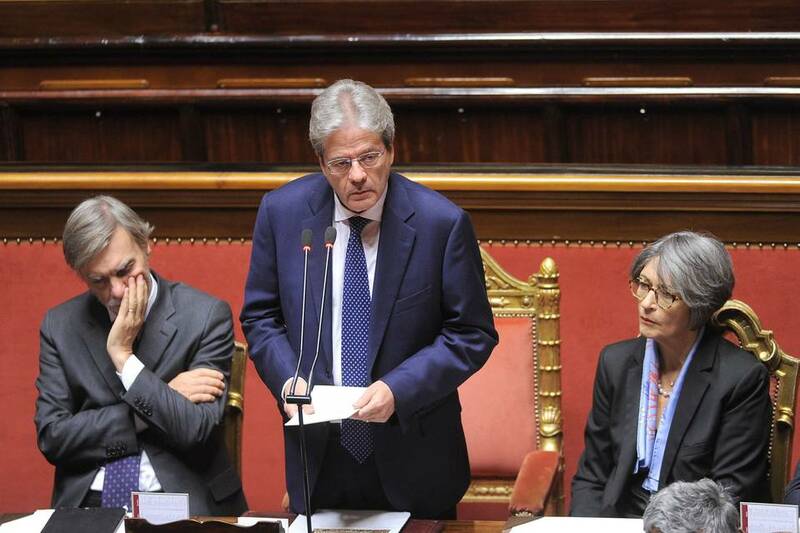 Although the ruling coalition led by the centre-left Democratic Party lacks a majority in the Senate, the law has been endorsed by the centre-right Forza Italia and right-wing Northern League, boosting the chances of passage. However, Rosatellum is unlikely to resolve Italy’s electoral quagmire. Polls show the vote for the upcoming election—expected in March—split about evenly between the Democratic Party, the Five Star Movement and a Forza Italia-Northern League coalition. If the polls hold, no party will be able to easily form a ruling coalition, condemning the Eurozone’s third-largest economy to continued political uncertainty and instability.